﻿ Roma Motel, Incheon | FROM $38 - SAVE ON AGODA! Have a question for Roma Motel? 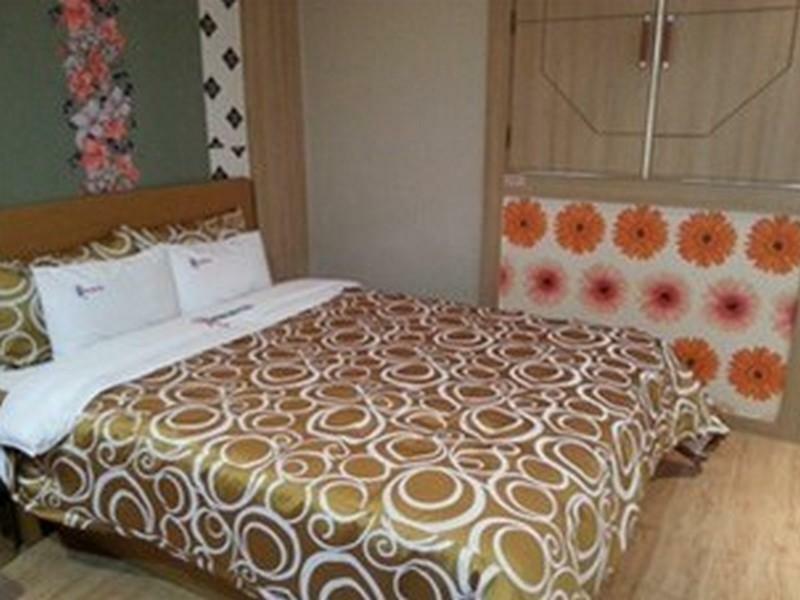 Conveniently located in Incheon, Roma Motel is a great base from which to explore this vibrant city. Only away, this 2-star hotel can be easily accessed from the airport. With its convenient location, the hotel offers easy access to the city's must-see destinations. Roma Motel also offers many facilities to enrich your stay in Incheon. This hotel offers numerous on-site facilities to satisfy even the most discerning guest. The ambiance of Roma Motel is reflected in every guestroom. internet access – wireless (complimentary), air conditioning, heating, telephone, internet access – LAN (complimentary) are just some of the facilities that can be found throughout the property. The hotel's recreational facilities, which include spa are designed for escape and relaxation. Discover an engaging blend of professional service and a wide array of features at Roma Motel.